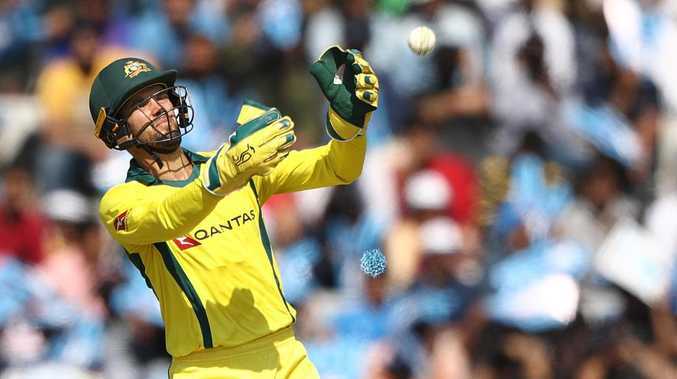 Alex Carey is the sole gloveman in Australia’s 15-man World Cup squad which was named on Monday. AUSTRALIA'S decision to not pick a back-up wicketkeeper at the World Cup has the potential to backfire spectacularly in the face of selectors, Ian Healy says. "I still worry about a warm-up incident; if Carey goes down in warm-ups or in the first 10 overs," the former Test great said. "I'm a little bit concerned [we don't have a keeping back-up]." Ian Healy says he would have picked Peter Handscomb in the squad as a back-up wicketkeeper. Although the solution isn't obvious, Healy said that selectors may have a bigger picture which remains unclear to those on the outer. 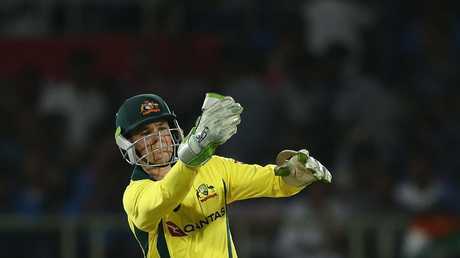 "I thought that back-up role was going to be good for him (Handscomb) at the World Cup," Healy said. "He's very capable of doing it in the one-day game as we've seen for Victoria. 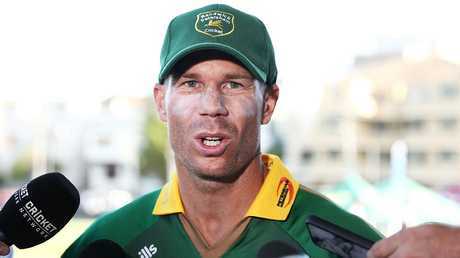 "I had him in my World Cup squad as a batsman and someone who could do the keeping job if there was a warm-up accident or something like that. "I would have had a bit of wicketkeeping back-up in the 15."